Welcome to the weekend forum everyone! I'm writing this on my phone just to have something posted. I'm almost someone else gets a proper Forum written by the time I post this. Ok, so looks like I'm your host today. Topic: Ponies!! Only because that's what I'm watching. 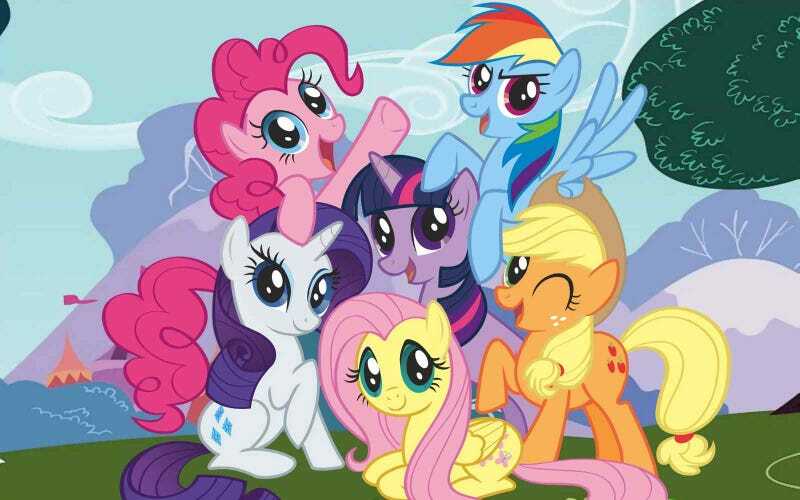 So tell me your favorite pony! Mine's Rainbow Dash. Oh, you hate My Little Pony? Then let's talk cartoons. Or games. Or anything!